"The Adirondacks" re-aired March 2017. 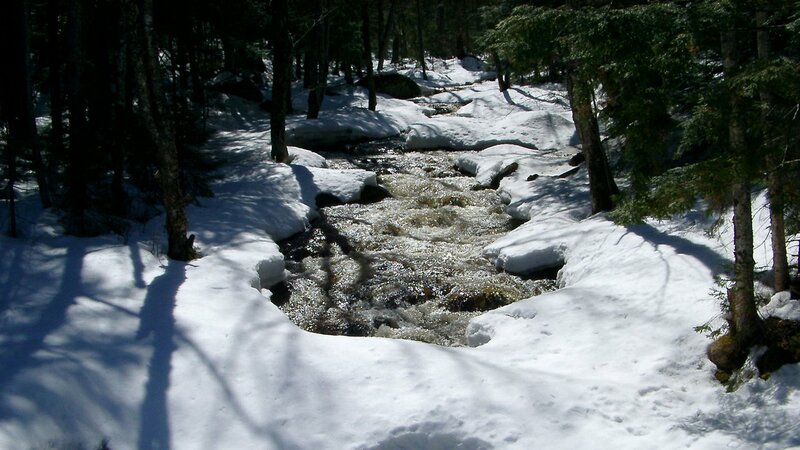 The story of the Adirondacks is told by a series of passionate characters. 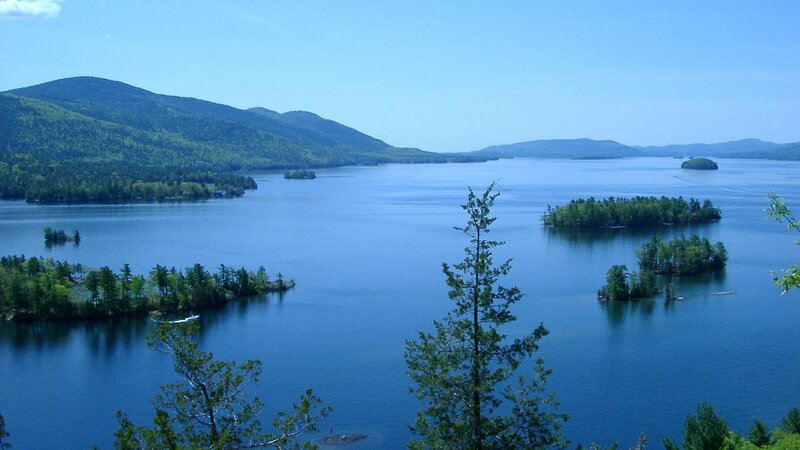 The Adirondack Park sprawls across six million acres in upstate New York. Bigger than Yellowstone, Yosemite, Glacier and Grand Canyon National Park combined, it is by far the largest park in the lower 48 states. Yet it is the only one on the continent in which large human populations live and whose land is divided almost evenly between protected wilderness and privately owned tracts. This patchwork pattern of land ownership has created an utterly unique place. In "The Adirondacks," the story of the Adirondacks is told through a series of passionate characters, each with a distinct perspective on its past, present and future. Through their stories and many others, the program explores this remarkable region and reveals, at its very heart, a delicate and dynamic relationship between progress and preservation. Take a Closer Look at "The Adirondacks"
Each Adirondack resident has his very own relationship to his surroundings. Modern day loggers depend on the forests to put food on their families' tables, while staunch environmentalists fight to keep those same woods forever untouched. Biologists oppose laws allowing snowmobilers to disrupt the region's animals, yet motel owners rely on these backwoods tourists to fill their rooms during slow winter months. 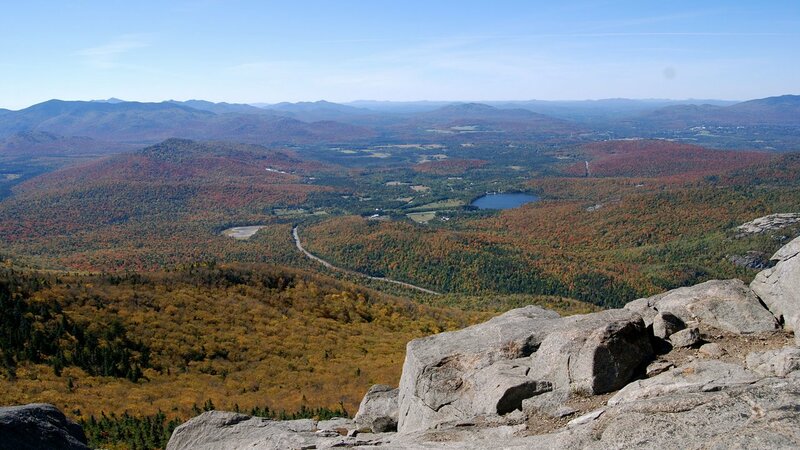 "The Adirondacks" conveys why living within these protected lands makes for an extraordinary human existence. For many, questions about the relationship between humanity and nature are largely theoretical. Adirondackers, however, confront these issues in their everyday lives as loggers, conservationists, innkeepers, artists or athletes. "The Adirondacks" is paced and organized by the four seasons. This principle is essential to understanding the rhythm of life in the park where human activity, like nature itself, ebbs and flows with the coming of spring, summer, fall and winter. During each season we'll meet a variety of exciting and passionate characters, each with a unique perspective on the region, that bring this extraordinary land to life. In springtime, we'll join Gary Staab and a dozen other adventurers for a thrilling ride through the boiling whitewater of the upper Hudson River. We'll gaze upon breathtaking views of the park's natural beauty, miles away from any road. In summer, we'll wield hammer and nail with a team restoring a lavish 19th century compound, one of the famous Adirondack great camps. Formerly retreats for the super-rich, these stunning icons are a testament to the region's tourism industry that still thrives today. During autumn, we'll lend a hand to Tom Phillips, a master furniture-maker creating an intricate table for The Adirondack Museum's Rustic Fair. 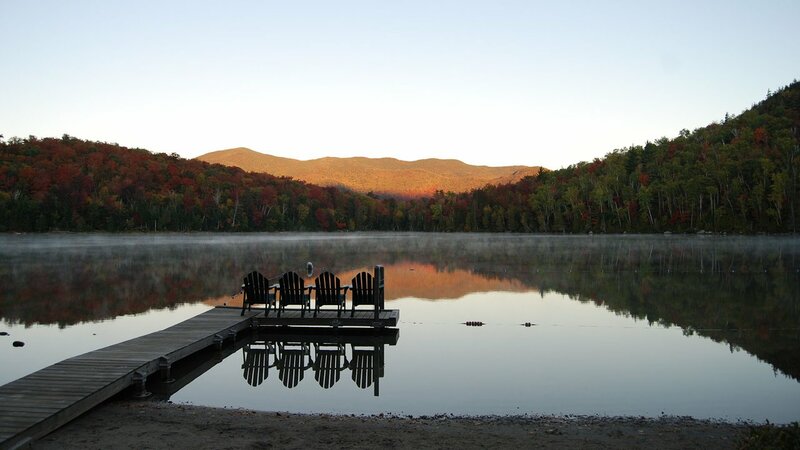 We'll explore the many facets of this unique design genre and come to understand what is now known nationwide as "Adirondack Style." In winter, we'll visit the two towns that put the Adirondacks on the international map. In Lake Placid, we'll soar off the ski jump with an Olympic hopeful and look back at the thrilling games of 1932 and 1980 which were hosted by the town. In Saranac Lake, we'll tour the landmark Trudeau Sanatorium which cured tuberculosis sufferers from around the globe. Through these stories and many others, viewers will come to understand why this region is so unique. Dynamic, adventurous and character driven, "The Adirondacks" evokes the wildness that draws people here and shapes the rugged breed who stay all year-round. Shot with the clarity and stunning detail of high-definition video, "The Adirondacks" provides a definitive television record of some of our nation's most breathtaking places and the fascinating characters who inhabit them. This journey interweaves engaging contemporary stories with fascinating historical tales as it inspires viewers to contemplate their own relationship with the natural world in a different light. 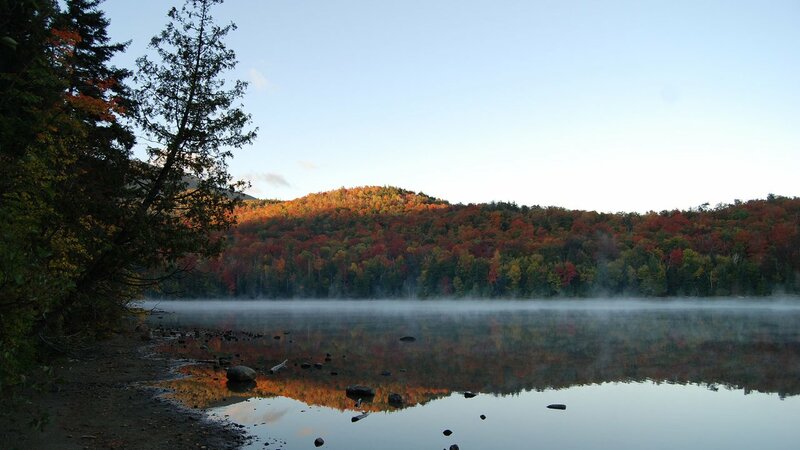 "The Adirondacks" was produced by WNED and Working Dog Productions. © Copyright 2016 Western New York Public Broadcasting Association. All Rights Reserved. Photos courtesy of Western New York Public Broadcasting Association.